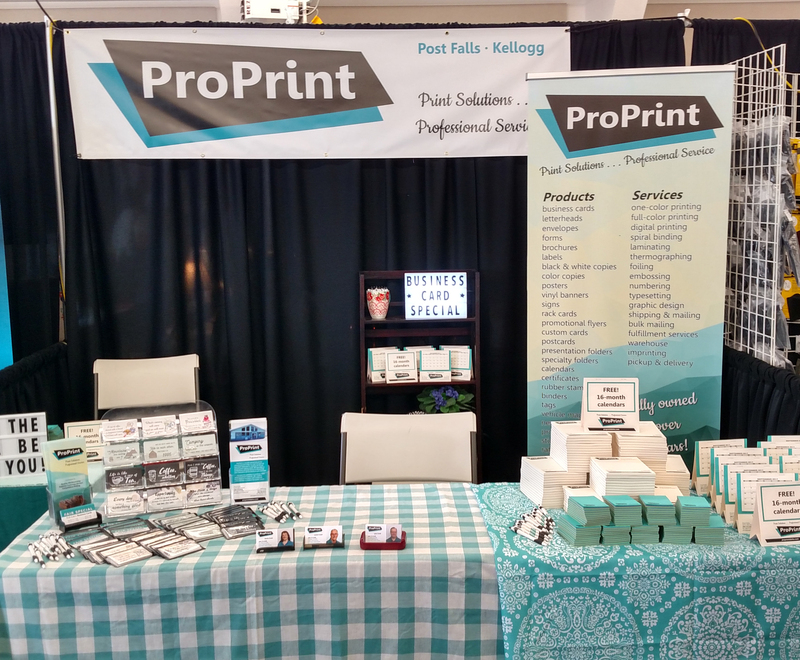 We are at the North Idaho State Fair at the Kootenai County Fairgrounds in Coeur d’Alene this week! Our booth is in Building 1. Be sure and stop by to pick up your free gifts and ask about our Fair Special on business cards!